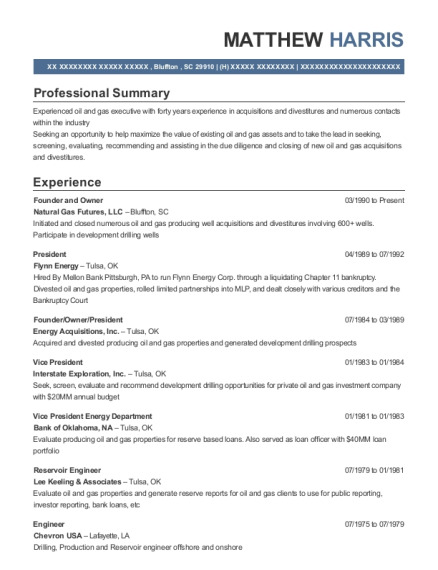 Seasoned Registered Nurse with 35 years of experience in patient care.Excellent organizational and leadership skills. Caring for critically ill medical and surgical patients including post operative open heart patients. Review and prepare preoperative charts. 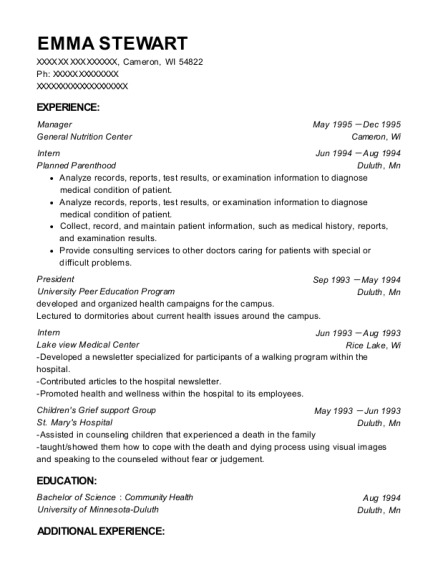 This is a resume for a New York Nurses Association President at Ellis Hospital in Rotterdam, New York with experience working for such companies as Ellis Hospital and Ellis Hospital. 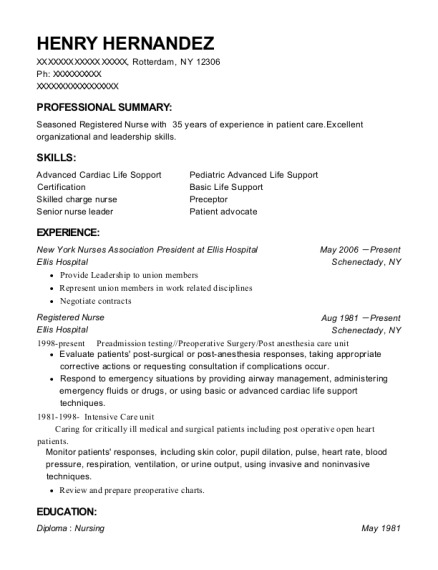 The grade for this resume is 0 and is one of hundreds of New York Nurses Association President at Ellis Hospital resumes available on our site for free. 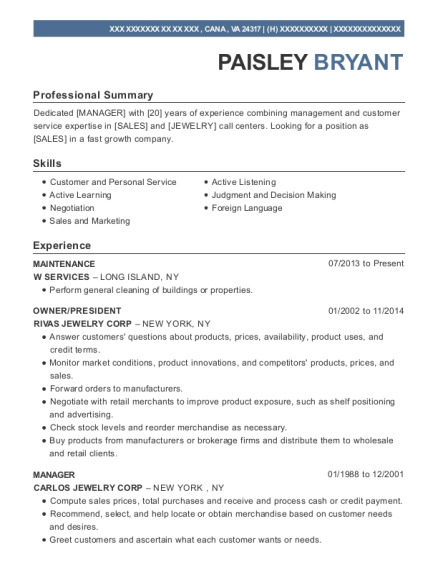 Use these resumes as templates to get help creating the best New York Nurses Association President at Ellis Hospital resume.